and later found my way to technology. Most recently I joined the investment team at Core Innovation Capital. 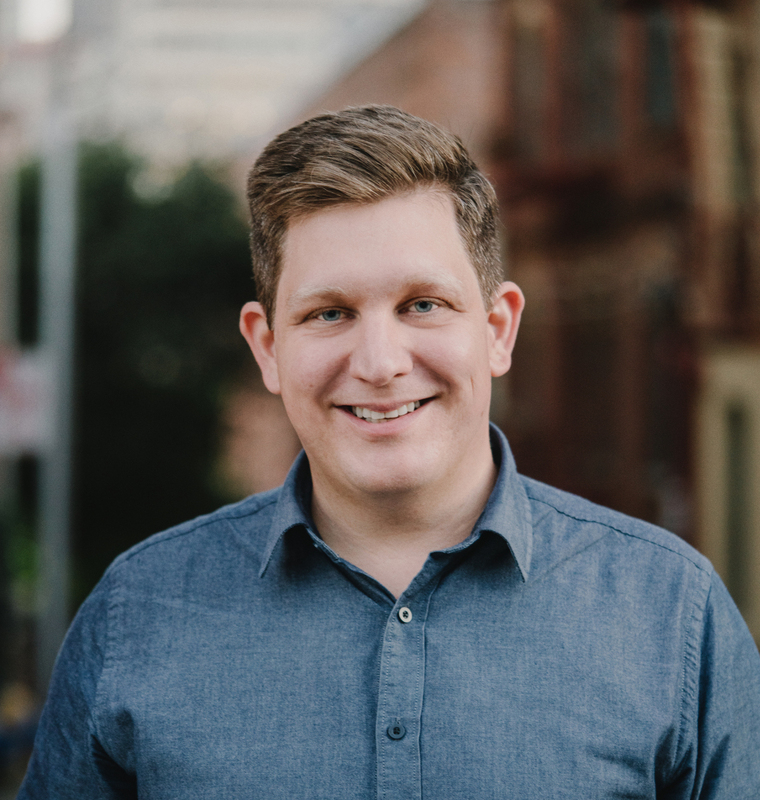 I hold a BA in economics from Northwestern where I started my first company, a travel aggregator for Las Vegas. In my free time you can often find me at a backgammon board or hacking on small IoT projects like Chromecast games or Alexa skills. Sourcing and executing early stage venture capital investments focused on financial innovation and the future of work. Core invests in companies that deliver more efficient, well-designed financial products that save people time and money, create upward mobility, and scale broadly. 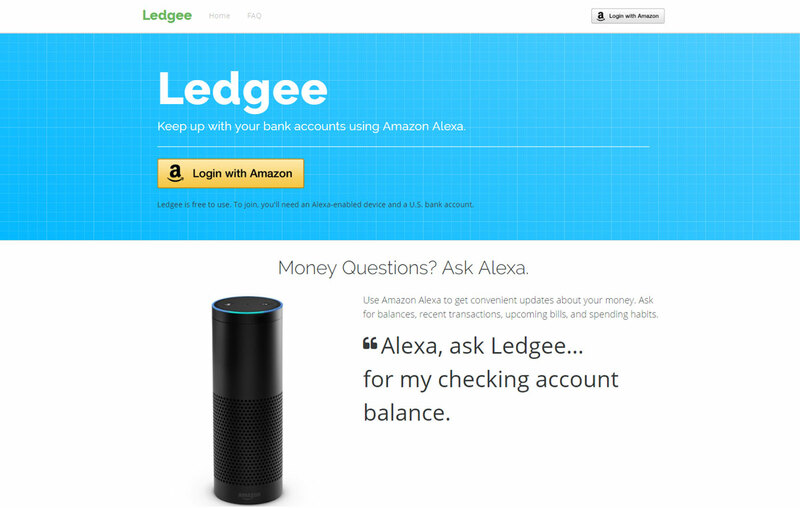 A virtual assistant for personal finance. 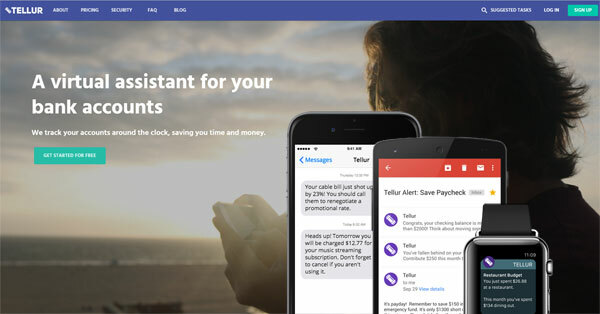 Tellur connects users to their finances through contextual, push-driven updates and timely actions with the goal of helping every user achieve a financially secure future. We aim to provide the most effective user experience by leveraging the Internet of Things and engaging users directly in the world around them. 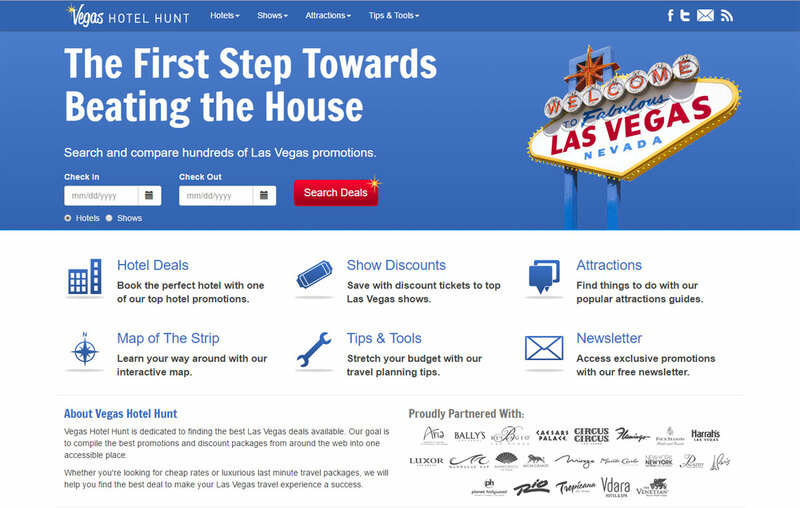 A niche travel aggregator for Las Vegas. Since 2007, Vegas Hotel Hunt has forged direct relationships with leading Las Vegas hospitality brands such as MGM Resorts, Caesars Entertainment and Wynn Resorts. These relationships allow the site to offer rates and promotions typically unavailable to larger OTAs. 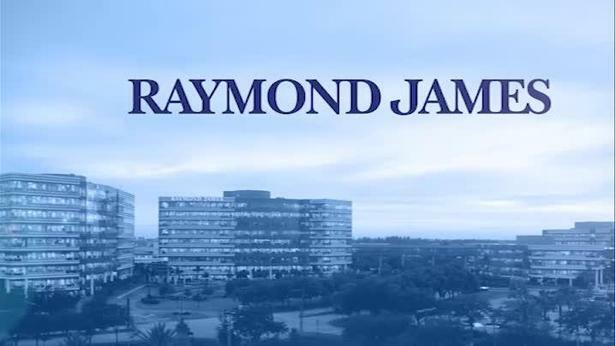 I spent three years with the investment banking practice at Raymond James. I had the unique experience of working in the Financial Institutions Group during and following the 2008 financial crisis. Transaction experience includes Syncora’s comprehensive restructuring and Insure.com’s asset sale and subsequent take private transaction. As an undergrad, I spent four years working with the Management and Organizations Department (MORS) at Kellogg. There, I assisted small research teams composed of Ph.D. students and professors with business research projects focused on group composition, process and performance. 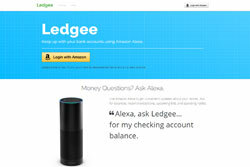 A banking chatbot, Ledgee uses natural language processing to provide convenient updates on bank accounts and spending habits. 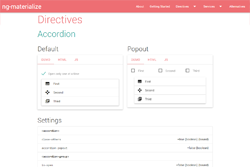 Available with Alexa, SMS and Messenger. 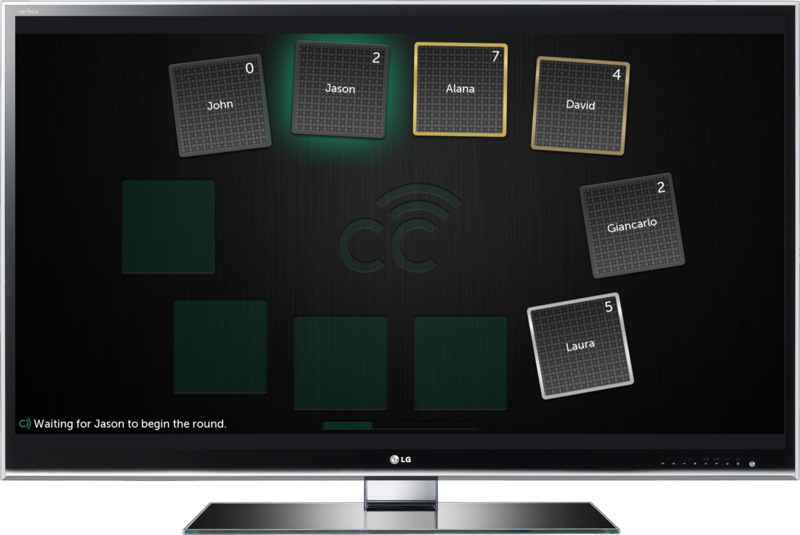 Customizable Chromecast multiplayer game in the style of Apples to Apples or Cards Against Humanity. 250,000+ installs, 80k MAU. 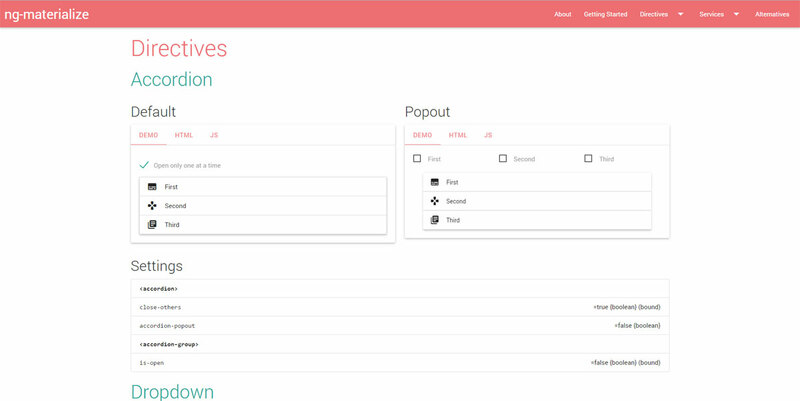 An Angular library of web components and services built for use with the Materialize framework. 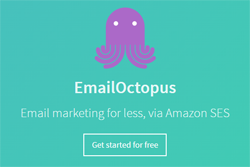 A Node API providing list and campaign management for EmailOctopus, an email marketing solution dramatically lowering costs by leveraging Amazon’s Simple Email Service. Want to chat? I'm always open to meeting interesting people involved with startups, FinTech and IoT.